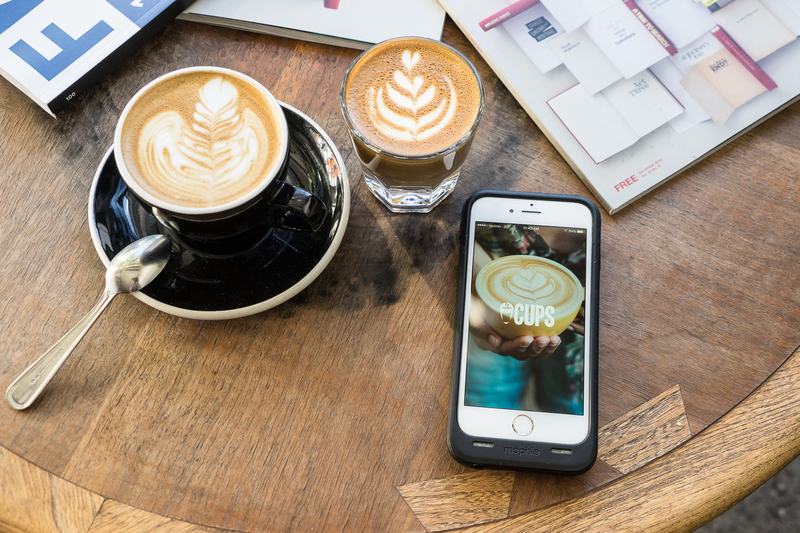 Oatly is just one of the many great suppliers whose goods are available through the CUPS Supply Store – a single platform where you can purchase everything your coffee shop needs, at affordable prices, on one unified invoice. More details here. Think of the ideal latte. It’s thick, rich and creamy—qualities sometimes difficult to maintain when using non-dairy milks. So when it comes to building a high-quality non-dairy latte, what’s the best call to make? Almond milk is a popular and great-tasting alternative, but its thin texture can be hard to foam and steam. The case is the same with coconut milk. Soy milk is definitely the best-known dairy alternative and has a thicker consistency, as do more unorthodox choices like macadamia or hazelnut milks. However, these choices don’t always account for the entire coffee-drinking population—some customers dislike soy’s distinct taste, and others may be allergic to nut milks. Is there a solution? 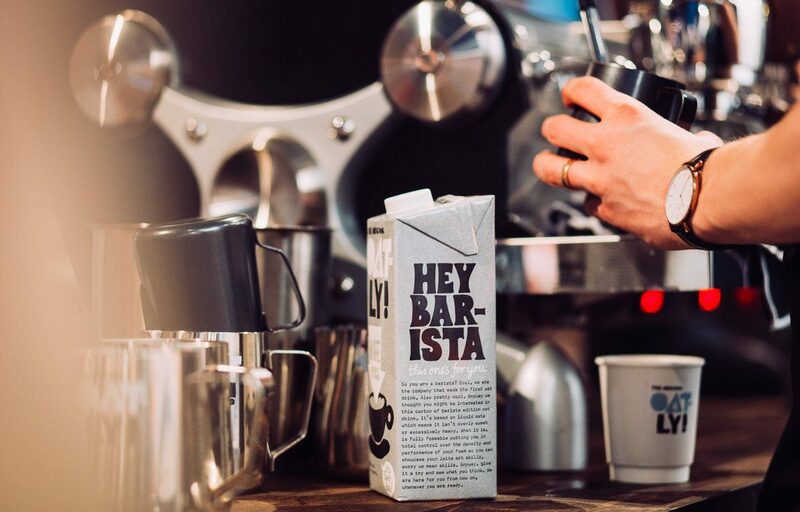 We recommend including oat milk in your coffee shop’s repertoire to cover all your bases. (That’s right—oats aren’t just for breakfast anymore.) It’s nut-free, low-gluten, thick and creamy—and its mildly sweet flavor is a close dupe for “real” low-fat milk. 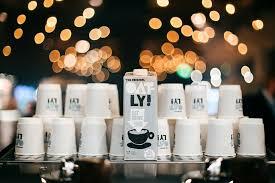 Oatly, one of our many amazing suppliers, is currently the biggest name in the oat milk world. 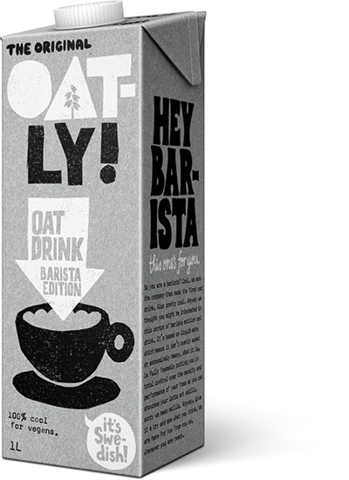 Oatly also offers a version specifically designed for the use of baristas. Developed with unique acidity-regulating technology, the Barista Edition is much easier to use in specialty drinks due to its increased ability to foam up, thicken, and hold its shape. Take a shot (of espresso) and try it out today! Looking for the best place to buy? The CUPS Supply Store stocks Oatly alongside a full line of other non-dairy milks. You can be dairy-free but still have your latte—and drink it, too.